Day Spa: This is the most standardised format of a spa. In this, the people visit for professionally administrated treatments like facials, massages or even therapeutic treatments. Spas offered by Shahnaz Husain Group, VLCC etc come under this format. Destination Spa: In this format, the spas are mainly a part of a luxury hotel. Nowadays spas are coming up at holiday resorts and remote destinations, where people come for relaxation. Large hotels having branded spas come under this category. Ananda spa is one of the premium examples of a destination spa. High profitability: Owing a spa salon guarantees more success to any entrepreneur. A branded beauty salon with the spa facility earns more profits than any other beauty salon. Moreover, running a spa centre fetches the franchisees more profits in terms of the cost of the treatments and massages. As spas offer a specialised treatment therefore, the fees charged for it is also high. Large customer base: As mentioned, the spa treatment is just not limited to the affluent but also caters to the middle class clientele. With the rise in the disposable income among the middle class, there has been an increase in the number of franchised salons as well. With many multinational companies setting base in India, the country is seeing an increasing trend of business travelers mixing both business with leisure. The franchised spa industry provides a great impetus for relaxation and pleasure. Growth of medical tourism: With the growing awareness of healing through spa therapies, many patients have started patronising these branded centres for their specialty in spa treatments. In the year 2006, around 15,000 tourists visited the state of Kerala solely for medical treatments. This is another incentive for branded spa owners to franchise their spa centres. Encouragement of the Government: With the amount of estimated profits in the spa industry set to increase, the Indian Government is encouraging fresh entrepreneurs to take up the franchises of the spa salons. Lifestyle of the consumers: The lifestyle of the consumers have transformed with time. People do not mind spending a few extra bucks on beauty treatments. Women today, want to pamper themselves and are constantly on the lookout for experimenting with their looks. The spa industry offers just the right destinations for them. Lack of trained personnel: A major shortcoming in the spa industry can be the shortage of spa professionals. Undoubtedly, the branded spa centres offer speciality treatments but in most cases, the employees are not well-trained and experienced to compete with the services of foreign spas. Lack of uniformity in treatments: Mostly all the spa centres across India have their own way of giving spa treatments. Even therapeutic treatments are done in different manners in different places. This makes the customers apprehensive about the Indian spa treatments. Lack of awareness in the social strata: In spite of growth of spa industry, still a major section of the society is unaware of the benefits of spas. This hurdle can be overcome by making the spa treatments more affordable to reach out to its customers at different social strata. In spite of these hurdles, the Indian franchised spa industry has a bright future. 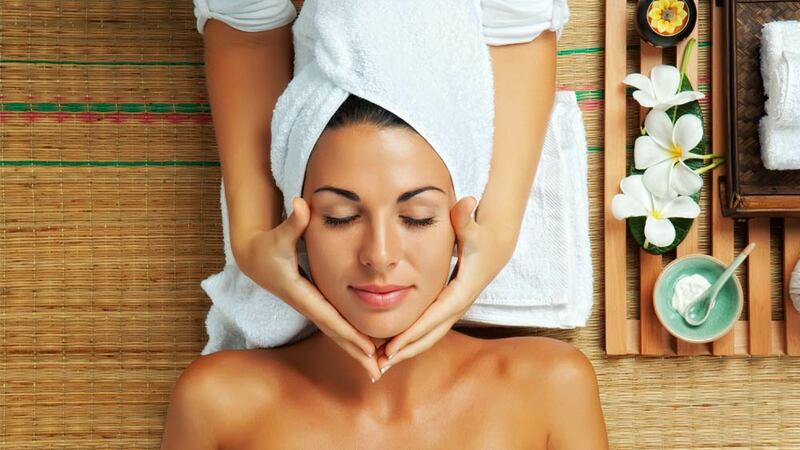 This article is a must read for all the aspirants, keen on taking up spa franchising. The Patanjali Magic- 5 Best Health Products..